It has been reported that American Jews still voted overwhelmingly for the Democratic Party in the recent midterm congressional elections. 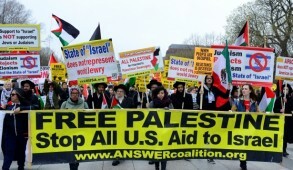 At the same time, there is mounting evidence that increasing numbers of American Jews at the grassroots level have become disillusioned and in many cases outraged by the shabby manner in which the Obama administration has treated Israel over the past six months. 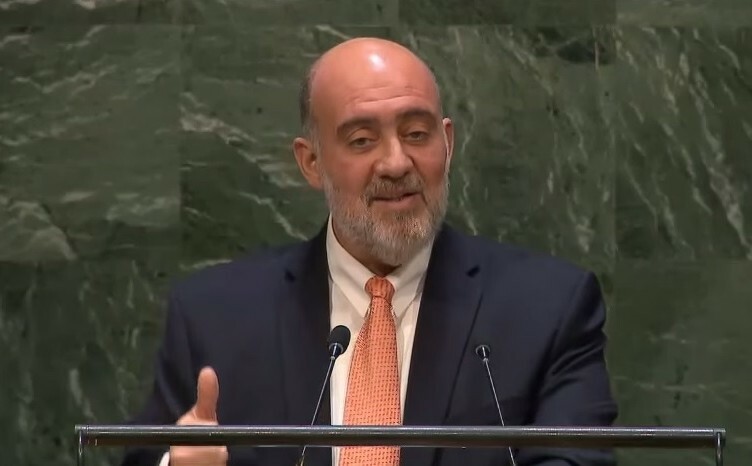 This, despite the fact that the American Jewish leadership establishment, including the American Israel Public Affairs Committee, had failed to criticize the biased and frequently hostile remarks against Israel personally expressed repeatedly by President Barack Obama. 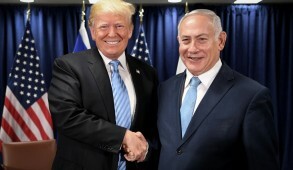 Yet in contrast to the establishment, the Zionist Organization of America has emerged over the last year as the front-runner of American Jewish organizations, which consistently condemned the administration with respect to its Israel policies. 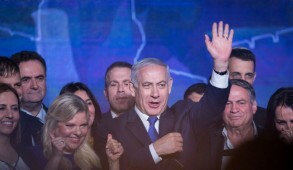 This has resulted in many rank-and-file American Jews, disappointed by the embarrassing silence of their leaders, no longer considering the ZOA to be a marginal or extremist group. The credit for much of this lies with the organization’s indefatigable leader, Mort Klein, who succeeded in transforming what had become an almost bankrupt organization into a dynamic political machine. Klein was always nonplussed at being dismissed as an extremist and radical right-winger. Today, his followers are comparing him to Hillel Kook and the Bergson Group, who in the 1940s orchestrated a public campaign to pressure the U.S. government to adopt action to save Jews being murdered during the Holocaust. Initially, he too was condemned by the Jewish establishment as an extremist. In what is now regarded as a permanent blemish on the reputation of the American Jewish leadership, Rabbi Stephen Wise, then head of the Jewish community, warned against antagonizing the Roosevelt administration and introduced the most extreme measures to try to muzzle Kook — even seeking to deport him. 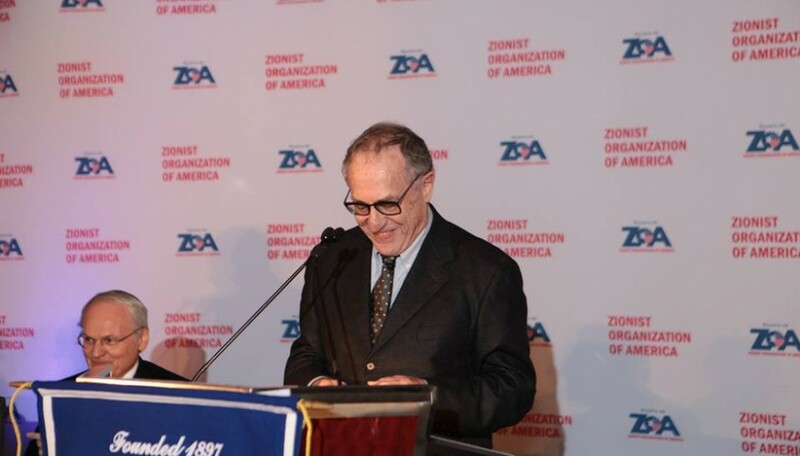 The recent ZOA dinner, attended by over 1,100 people, reflects the growing influence of the organization. The keynote speakers included potential Republican presidential candidate Senator Ted Cruz, who had recently made an enormous impact on the Jewish community. In a widely reported address to a Christian group, despite prior knowledge that the audience contained hundreds of Hezbollah supporters, Cruz insisted that Israel was the only state in the Middle East that safeguarded its Christian population. When the audience heckled him, the senator responded, “If you will not stand with Israel, I will not stand with you,” and demonstrably stormed out of the meeting. 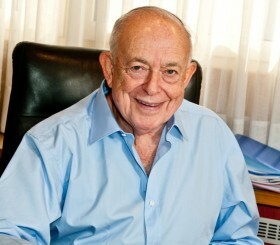 As in previous years, the dinner was attended by major Jewish philanthropists Sheldon and Miriam Adelson, Home Depot founder Bernard Marcus, Las Vegas Sands President Michael Leven and many others. What provided significant political overtones to this dinner was the inclusion of Professor Alan Dershowitz as a keynote speaker. Dershowitz indisputably represents one of Israel’s staunchest and most articulate public supporters. Yet, he is a fully committed Democrat and until recently, supported the president, insisting that he was a committed supporter of Israel. Aside from Dershowitz, a number of other prominent Jews who could by no stretch of the imagination be described as “right-wing” or extremist, have displayed their exasperation with Obama. For example, Michael Steinhardt, the mega-philanthropist and co-founder of Taglit-Birthright Israel, who had actually chaired the Democratic Leadership Council that propelled Bill Clinton to the presidency, hosted Cruz at his investment firm’s office. Ken Bialkin and Richard Stone, both former heads of the Conference of Presidents of Major American Jewish Organizations, participated in the ZOA dinner. James Tisch, another former chairman of the Presidents Conference, hosted Cruz at a lunch preceding the ZOA dinner at which Mort Zuckerman, the owner of the New York Daily News and a strong Democratic backer, was also present. Taken together, these elements suggest that there are major rumblings against the Obama administration within the Jewish community. 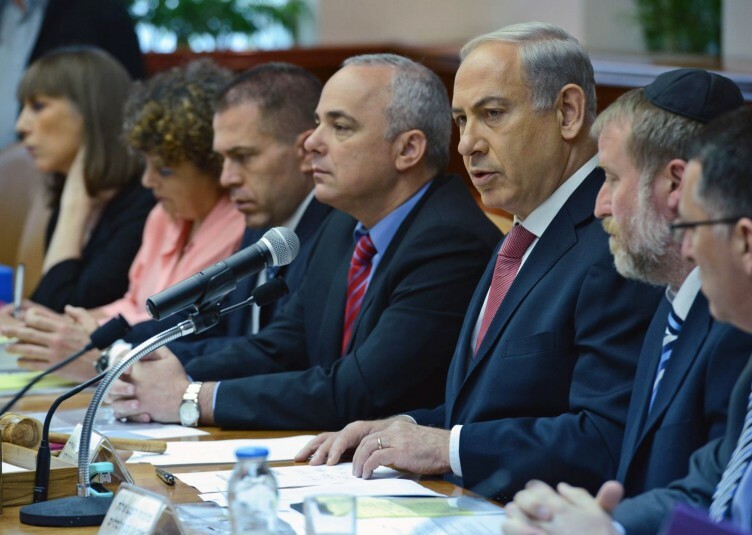 In this context, the ZOA can no longer be dismissed as a fringe or extremist group and is emerging as a genuine and vigorous component of the Jewish political mainstream. Indeed, due to the apparent paralysis and unwillingness of the Jewish establishment to speak up, the ZOA today represents the principal organization speaking out on behalf of committed Jews and pro-Israeli forces. 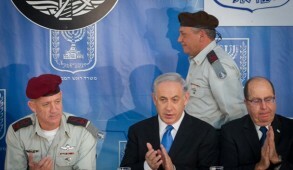 The reality is that he reflects the right-wing nationalist sentiment of Israeli policy. His views tend to parallel the hard-line right-wing elements of Likud and of Naftali Bennett’s Habayit Hayehudi. But this is somewhat irrelevant because the primary contribution of the ZOA is to project to Americans the case for Israel and condemn and expose the inappropriate policies adopted by the Obama administration, which seeks to whitewash the PA and condemn Israel. The remarkable growth in liberal support for the ZOA over the past 12 months, combined with the public identification of some of the most prominent Jewish philanthropic and intellectual adherents to the Democratic Party, unquestionably suggests that many American Jews traditionally supporting the Democratic Party, at this late stage, are reacting against the Obama administration’s shabby treatment of Israel and concerned with the lack of response of the official leadership.